The last few years ‘should be’ Hall of Fame players have been waiting, stockpiled on a list of all-time NFL greats who have yet to be given their ultimate place in the history books of Pro Football. On this list are the names of some of the best players to ever take the field, their careers forever frozen into the memories of football fans everywhere. NFL Films chronicled many of these players careers over the years, the memories those players bring back to me are from a time when football didn’t have a constant grey area surrounding every call. When men were men and the officials let them do their jobs on the football field. That era of football is long gone, and if the fans of these players waiting on that stockpiled list don’t stand up and get vocal, their heroes will continue to be stuck in line. Every year the blockade waiting to get in gets bigger as more players become eligible who have retired in the last five years. 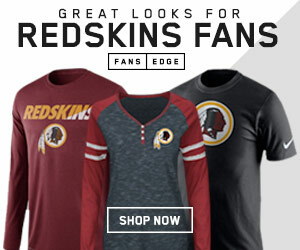 The reason this affects Redskins Nation is because one of our beloved ‘Hogs’ is stuck at the door and needs our help to give him that extra push. 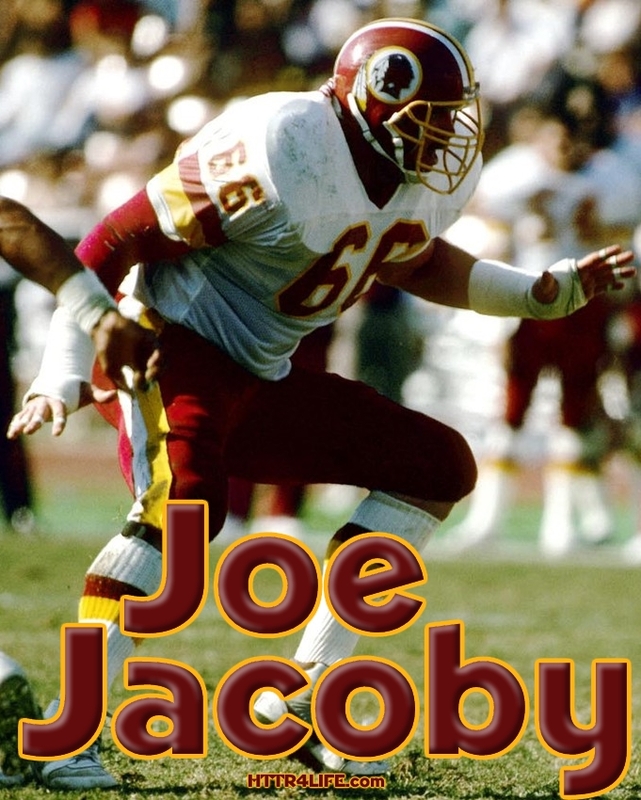 That’s why we here at HTTR4LIFE are officially joining ‘The Hogettes’ in their crusade to get Joe Jacoby where he deserves to be, and that’s in the Pro Football Hall of Fame. It’s time to get vocal, in the coming weeks we’re going to be doing a little more investigative work into just exactly what we need to do to make these Hall of Fame voters understand that Jacoby deserves to be in the Hall of Fame. While Jacoby may be honored to just be in the conversation, many members of Redskins Nation have grown tired of seeing Legends of Redskins past, who are more than deserving of the honor, having to wait while others get in long before those who laid the groundwork. Because Jacoby played offensive line, it’s hard to gauge his career based on any type of numbers, but voters should pay attention to those who excelled while Jacoby was in DC. In fact, most of the best plays in Redskins history came from a run to the left side, which was his side of the ball. Truth is Joe Jacoby was one of the players who laid the groundwork for bigger offensive lineman, left tackles in particular, of the future to come in and get paid the big money contracts. His career is one that has been/is being overlooked, sadly. The main way Redskins Nation can aid in the process is by coming together as one to make sure that the Hall of Fame voters know Joe has a strong, VOCAL following. Below is a list of the Pro Football Hall of Fame voters…let’s make sure they know the Pro Football Hall of Fame needs another Hog in it! HAIL TO THE REDSKINS! #LoveThemHogs! 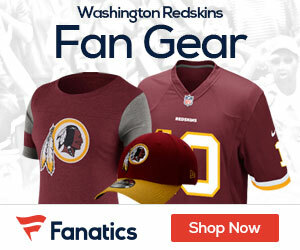 Redskins fans you can “like” Joe Jacoby’s official Facebook page by clicking HERE.